← Review of ‘The Club: How the Premier League Became the Richest, Most Disruptive Business in Sport’ by Jonathan Clegg and Joshua Robinson. 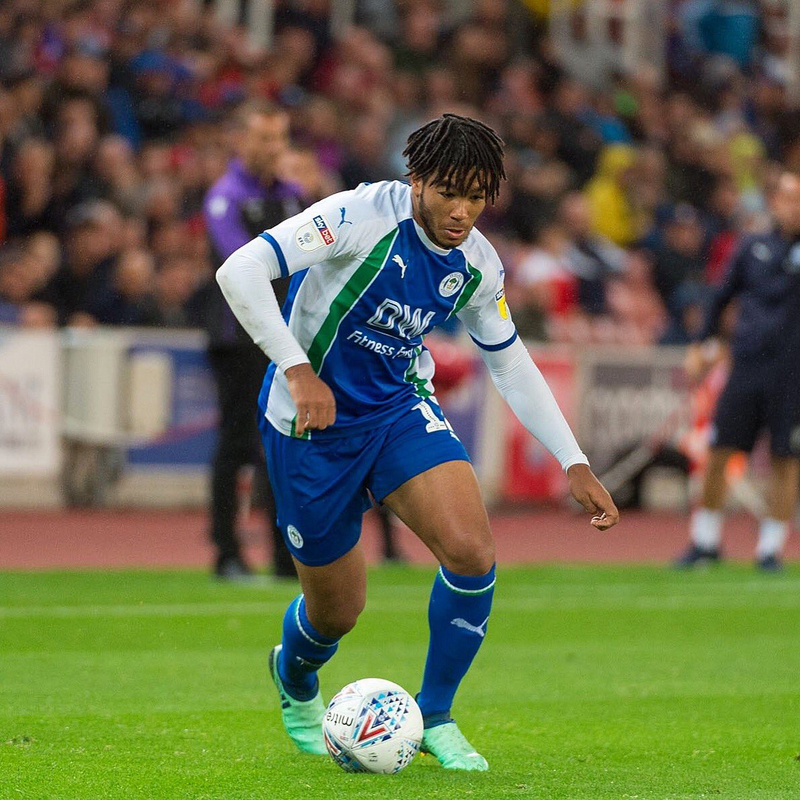 This entry was posted in Norwich City, Reece James, Teemu Pukki, Wigan Athletic and tagged Championship, Norwich City, Reece James, Teemu Pukki, Wigan Athletic. Bookmark the permalink.